Like Kris, stock up on Fucidin® and don’t take chances. 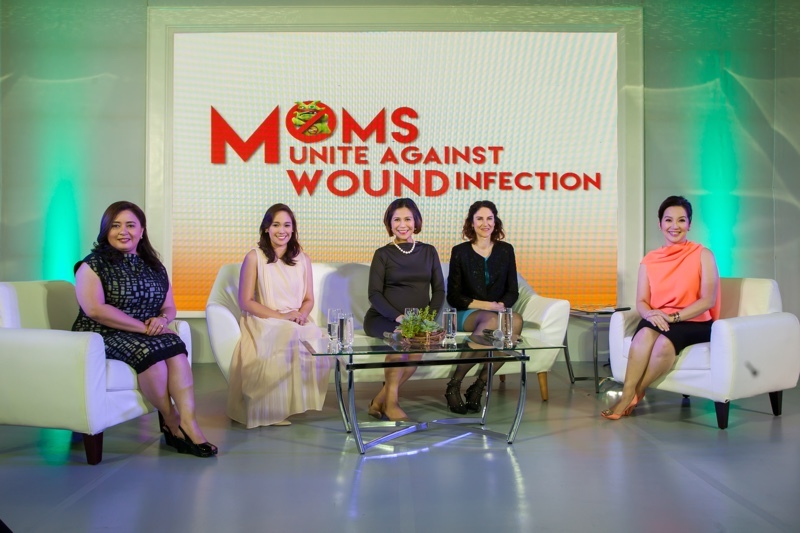 Join the fight against wound infection! Fucidin® is available in leading drugstores nationwide.